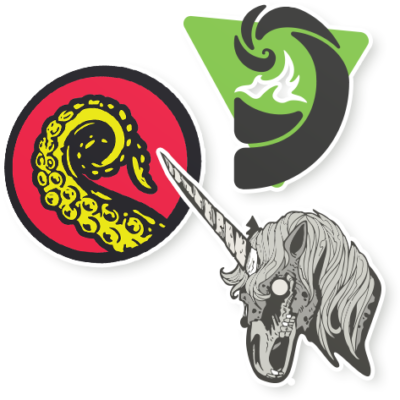 Drabbleclassics is a fan-hosted monthly series that features fan-picked stories from the Drabblecast archives. 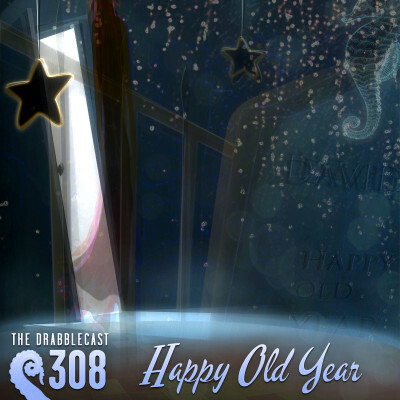 Our fan-host this month is listener Zimmerman Bledsoe, who presents author Tim Pratt‘s take on New Year’s resolutions with his original Drabblecast Commissioned story, “Happy Old Year,” featured as Drabblecast episode 308 and read by Matt Hayes. This story features “Elsie,” the same mischievous character featured in Tim Pratt’s featured Holiday Special this past year, “Dirty Santa,” in episode 394. Yes. Those were the days, weren’t they? Enjoy.